Conwy River Festival – What’s it all about? 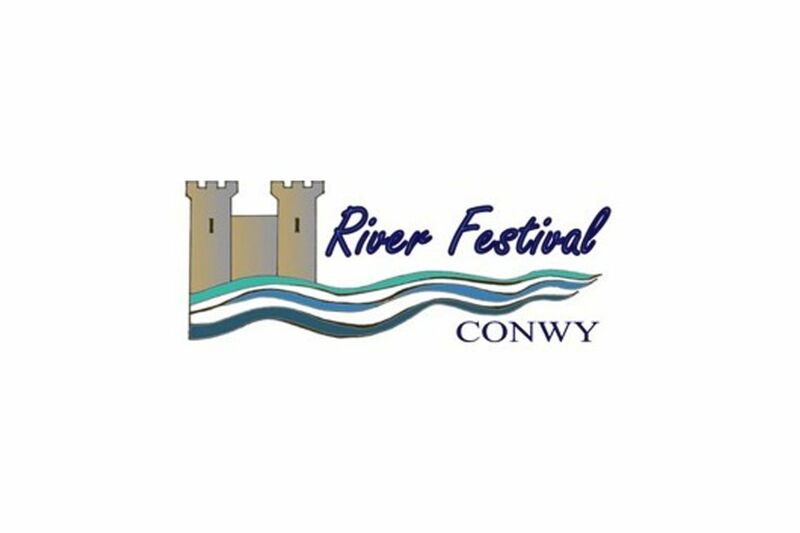 Conwy River FestivalThe Conwy River Festival (CRF) started in 1993 as a celebration of the relationship between the historic town of Conwy and its majestic river estuary. Over the years the Festival has grown and developed to reflect many different aspects of that relationship, both ancient and modern. Nowadays CRF runs for a full week and offers an array of water-based activities plus shoreside entertainment for all the family. There are 4 days of handicap racing for modern cruising yachts (6m+ in length), divided into a one-day event sponsored by Blind Veterans UK and a three-day racing series. The order of events varies from year to year depending on the tides. The racing attracts boats from all over North Wales and the North West as well as entries from further afield, with enthusiastic participation from the two local marinas at Conwy and Deganwy. (Berthing for competitors is provided free at one of the marinas, see race entry forms for details). The emphasis is on racing for fun and to improve your skills (rather than an endurance test), so races are short – no more than 3 hours – and courses are set out in the open waters of Conwy Bay where there’s plenty of room and little tide. There’s a class for serious competitors (‘Olympians’), a no-spinnaker class for those who want a more relaxed outing (‘Trojans’), and a beginners class for people who have little or no experience of racing (‘Corinthians’). The Corinthians even get a 15-minute ‘start window’ so they don’t have the pressure of a crowded start line. The Corinthian class also has a division for boats that are likely to struggle in te faster classes, either because the don’t go well to windwards or because they are being sailed short handed. Open day racing boats such as Squibs, Hawk 22s and others like the local Conway One-Design class have their own class (‘Athenians’) for the St Dunstan’s Races and the 3-day handicap series. They sail relatively short courses over HW, from their own start line closer inshore. There is also now a ‘Spartan’ class open to small cruisers (under 6m in length). Athenians and Spartans will sail together but there are separate prizes. Traditional fishing boats of the Nobby and Gaffer type have always been at the heart of the Festival. Many make the journey from Liverpool and all over the North-West to join boats from along the Welsh coast for racing in Conwy Bay. Three events are offered: a warm-up race or rally on the first Sunday called ‘Around the Bay Day’, the Old Gaffers Race on the Wednesday, and the Nobby, Gaffer and Classics Race on the final Sunday. Pre-race briefings are held for all the above events and it’s advisable to attend if you possibly can. At the briefing you’ll receive your boat’s race number and you can make sure you’ve got the correct class flag and all the necessary documents (including your free social tickets!). You’ll meet other competitors, get all the latest info on race organisation, and have an opportunity to ask questions. The arrangements for briefings will be published in the sailing schedule (and also in the Sailing Instructions). There are some magnificent trophies to be won, with prizes for just about every type of boat (including trophies for particular designs, such as Best Beneteau/Jeanneau/Westerly etc) and mementoes for everybody who participates. The LA-LA Rally began as an accompanied cruise for yachts and motor-boats from the Liverpool Arms, Conwy to the Liverpool Arms, Menai Bridge (Anglesey) – a distance of about 12 miles – with an overnight stay in Menai Bridge. In more recent years the cruise has often been over two nights and gone right down the Menai Strait to Caernarfon, through the notorious Swellies. Many people enjoy the challenge of negotiating the Swellies in the company of more experienced sailors, and the hospitality at the Caernarfon end is usually legendary! There are tasks and activities to be completed en route with prizes for just about everyone. It’s a great way of enjoying some of the most spectacular scenery North Wales can offer, testing your boat-handling skills, and making a whole batch of new friends. Apart from Prizegivings for racing (daily on Series race days with main prizegivings on the second Saturday and Sunday), there are other nautically themed events on Conwy Quay during the week, and live music to suit all tastes. And there’s entertainment for all the family at Conwy Quay Day (usually the second Saturday) with sailing and rowing events, a fancy dress competition for the kids, a treasure hunt, clowns and rides, the Great Duck Race in aid of the local Hospice and a variety of other attractions. You’ll find a warm welcome at both Conwy Marina and Deganwy Quay marina and social events are held at their respective licensed premises, the Mulberry Inn and the Quay Hotel and Spa. The two local yacht clubs – Conway Yacht Club on the Deganwy side of the river, and the North Wales Cruising Club in Conwy – also offer entertainment and hospitality for competitors, and getting acrossthe river couldn’t be easier, with the River Taxi service!